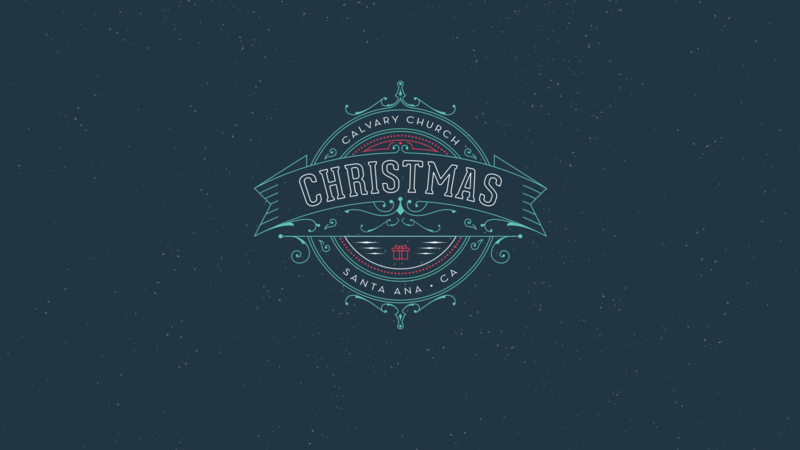 We want to warmly invite you to join us this Christmas in Orange County at Calvary Church of Santa Ana. We have been looking forward to this season all year. And, we can’t wait to share everything we have planned! Let’s gather together and learn to fix our eyes on Jesus; remembering the night our Savior was born in a humble manger to bring us God’s hope, peace, joy, love and salvation.